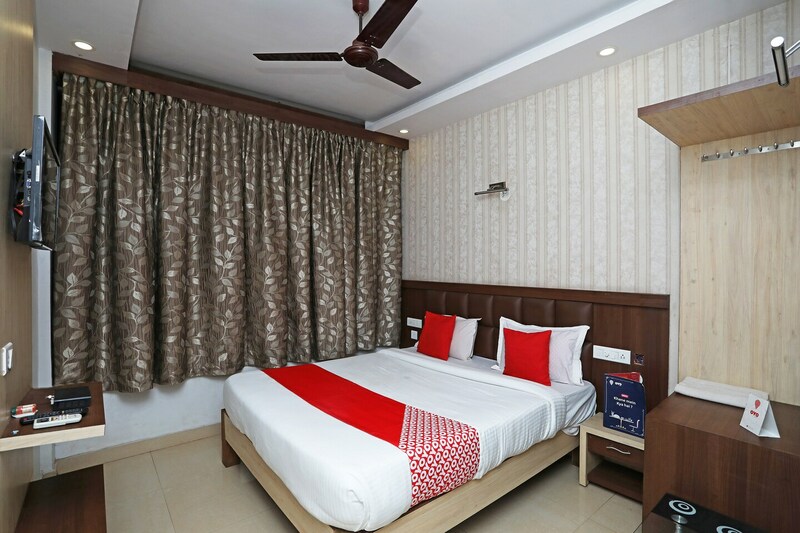 Near Jagannath Temple is a gorgeous premium stay that has exquisite-looking rooms. The spacious interiors are aided with designer walls and sophisticated furnishings. The styling has been done meticulously to create an environment that is relaxing to the senses. It also has a great in-house restaurant some really amazing food. Power backup and CCTV cameras ensure security of your stay in the hotel. Guests can stay connected with social media as free Wi-Fi service is also offered by the hotel. Some other facilities offered here include mini fridge and hair dryer. The hotel is located within driving distance from the airport and railway station. The beaches are also just a few minutes away.